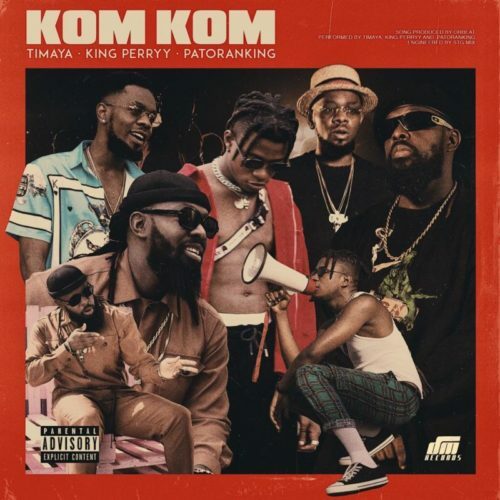 Catch up on this fire jam from DM Records ft. Timaya, King Perryy & Patoranking – Kom Kom out now! DM Records presents a brand new tune ‘Kom Kom‘ featuring label stars Timaya, King Perryy & Patoranking. Listen, enjoy DM Records ft. Timaya, King Perryy & Patoranking – Kom Kom below. Remember to share!